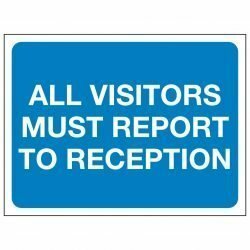 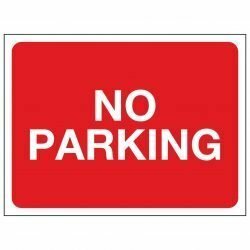 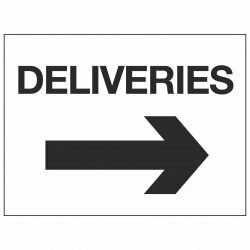 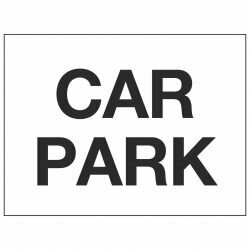 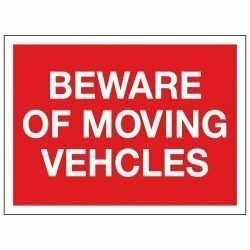 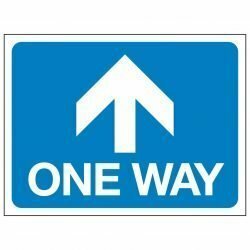 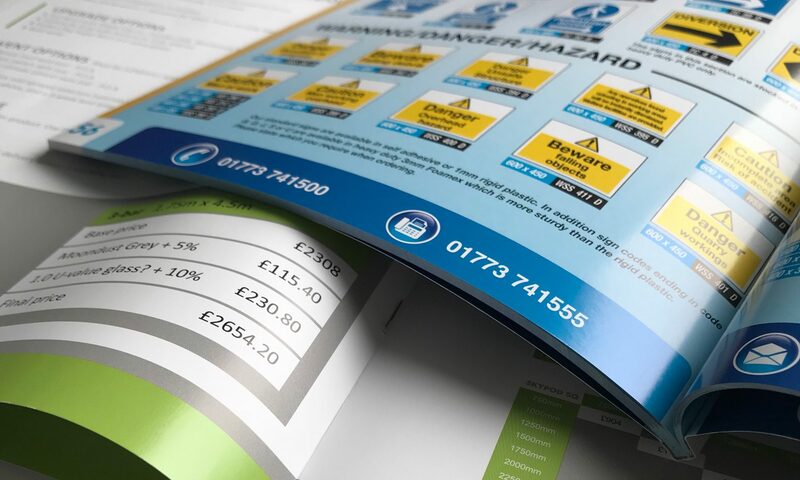 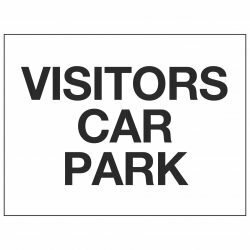 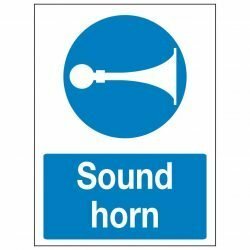 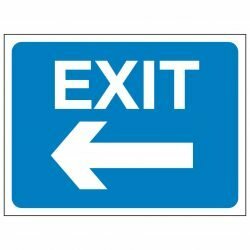 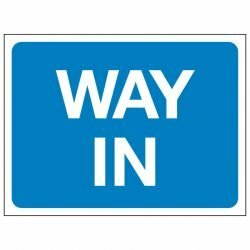 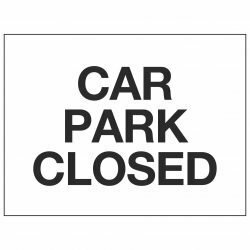 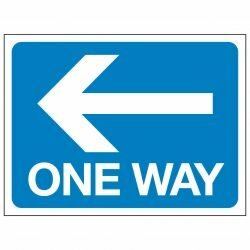 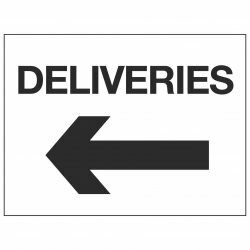 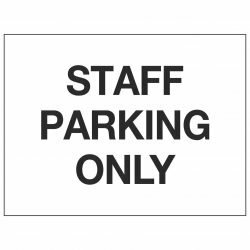 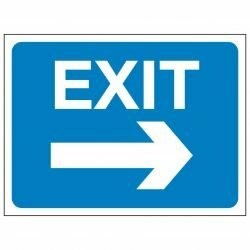 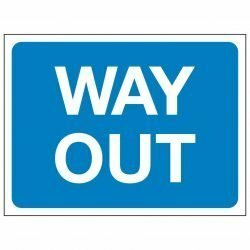 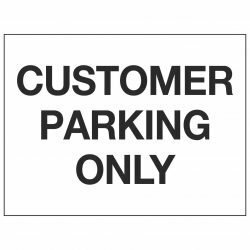 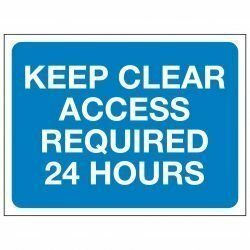 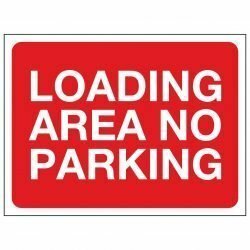 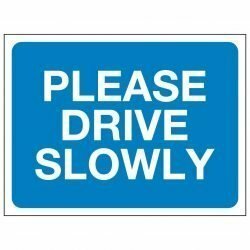 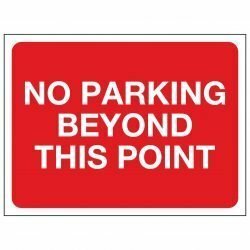 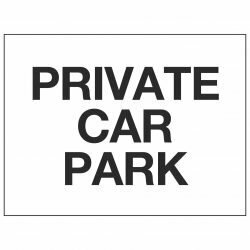 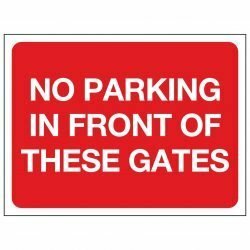 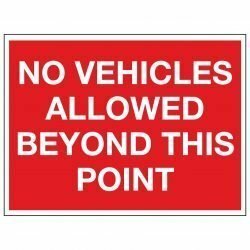 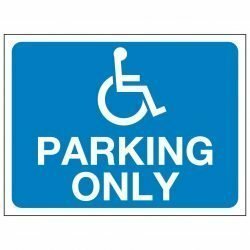 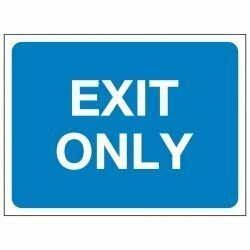 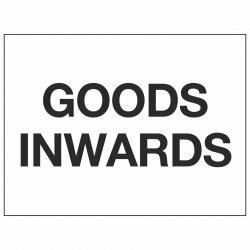 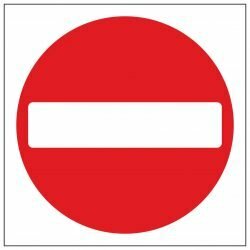 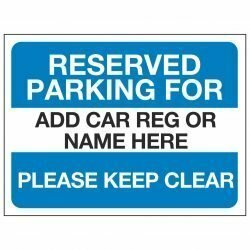 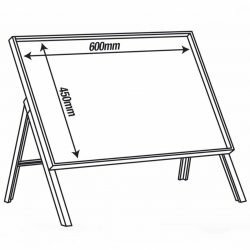 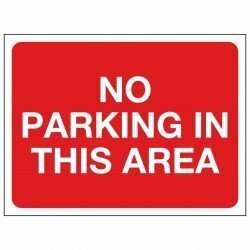 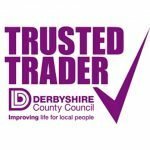 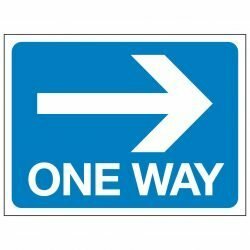 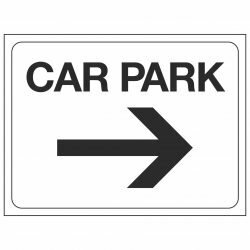 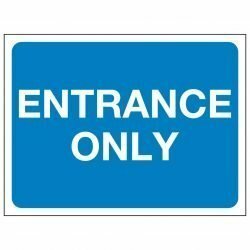 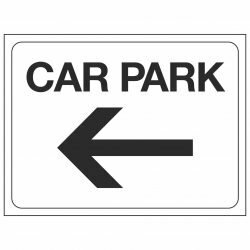 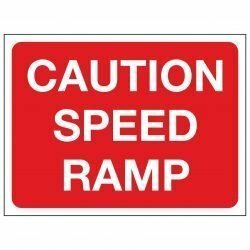 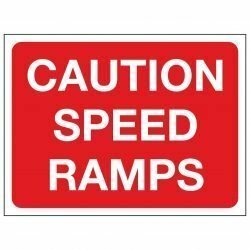 The signs in this section are stocked in 3mm heavy duty PVC only. 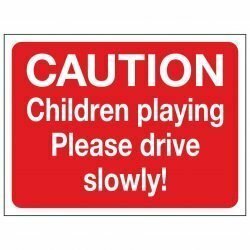 CAUTION Children playing Please drive slowly! 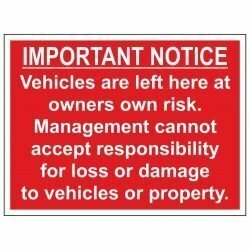 IMPORTANT NOTICE Vehicles are left here at owners own risk. 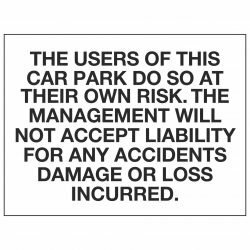 THE USERS OF THIS CAR PARK DO SO AT THEIR OWN RISK.